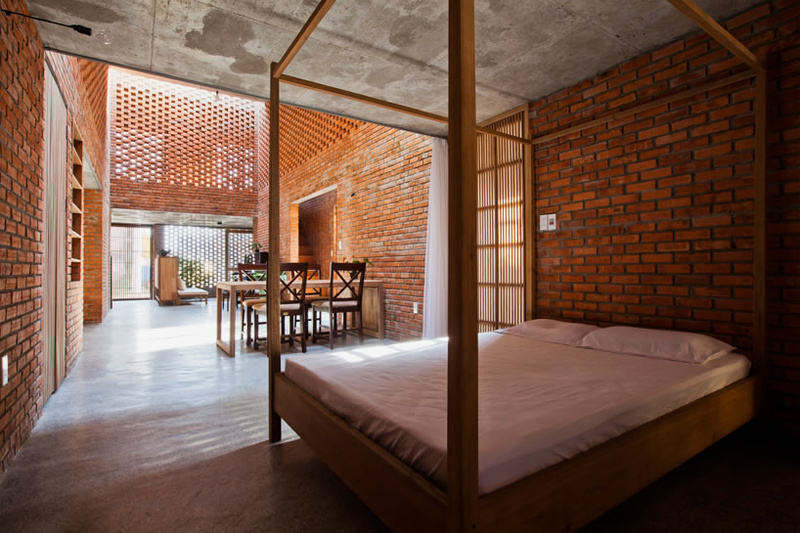 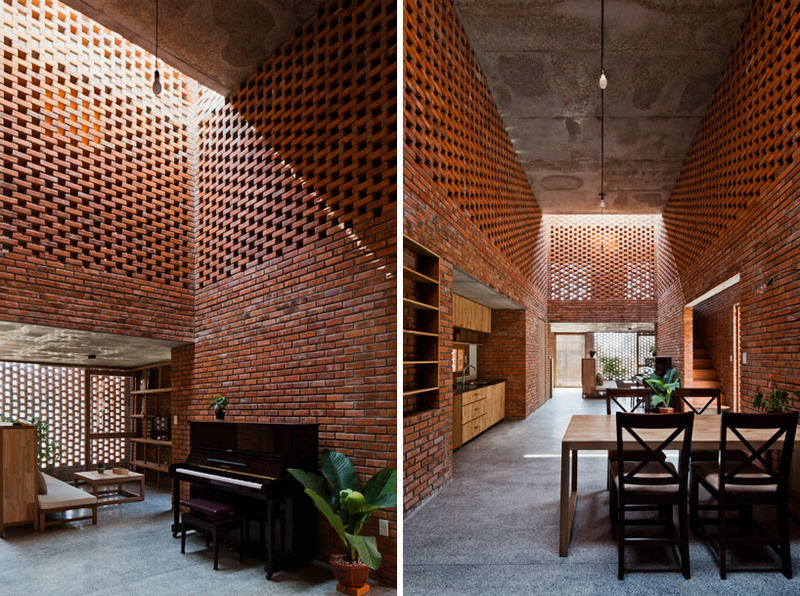 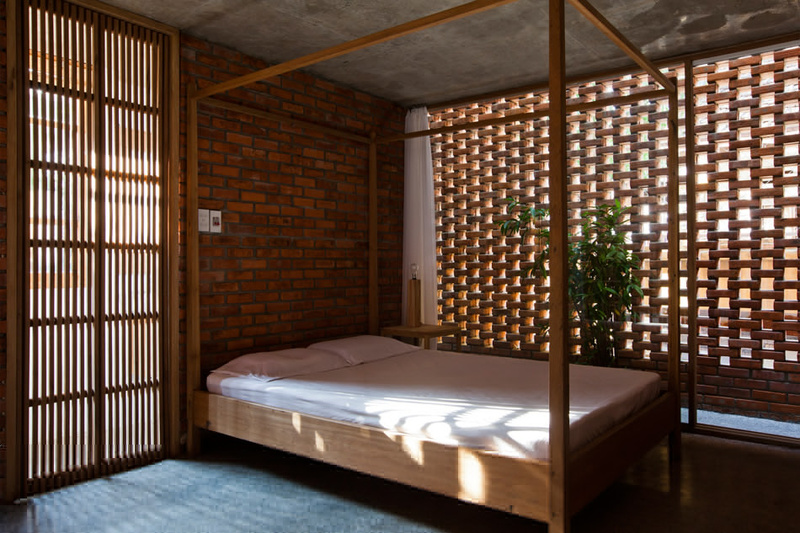 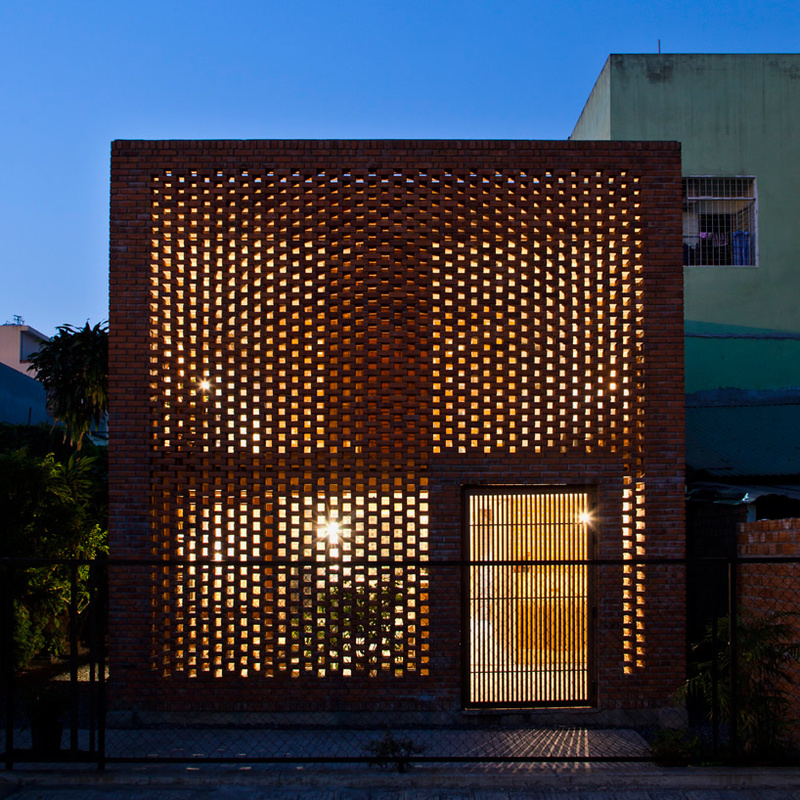 Perforated brick walls enclose the concrete structure of an old house in central Vietnam, which has been remodelled by architecture studio Tropical Space. 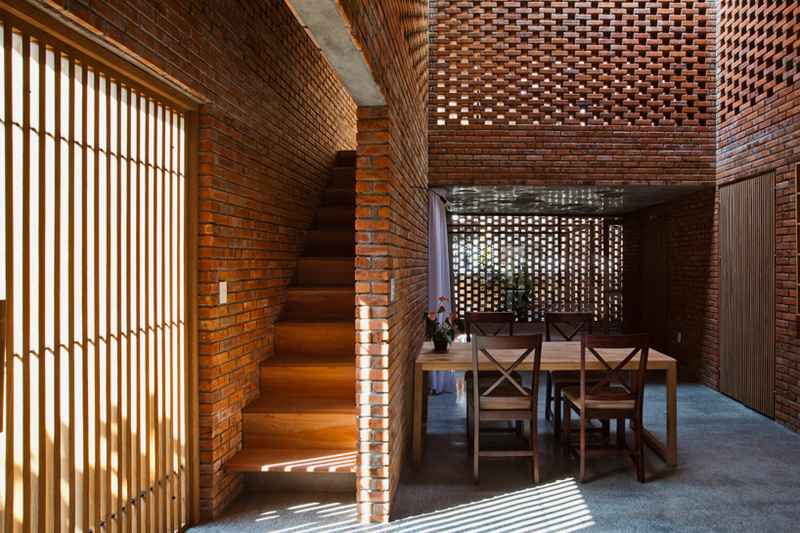 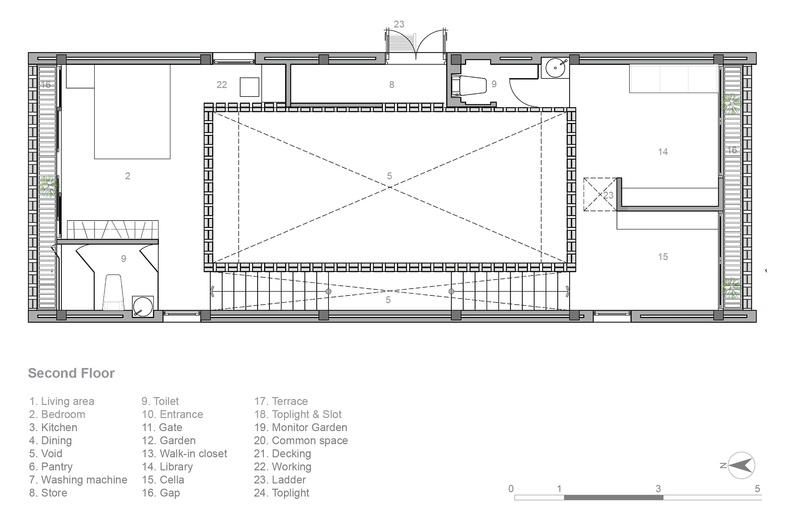 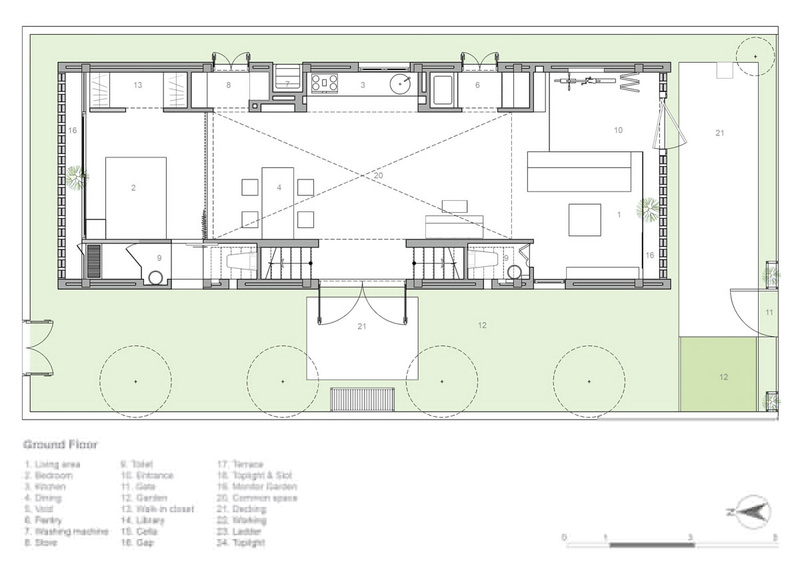 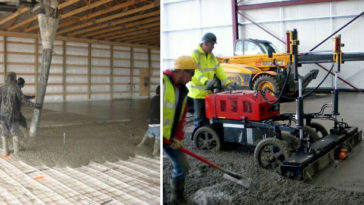 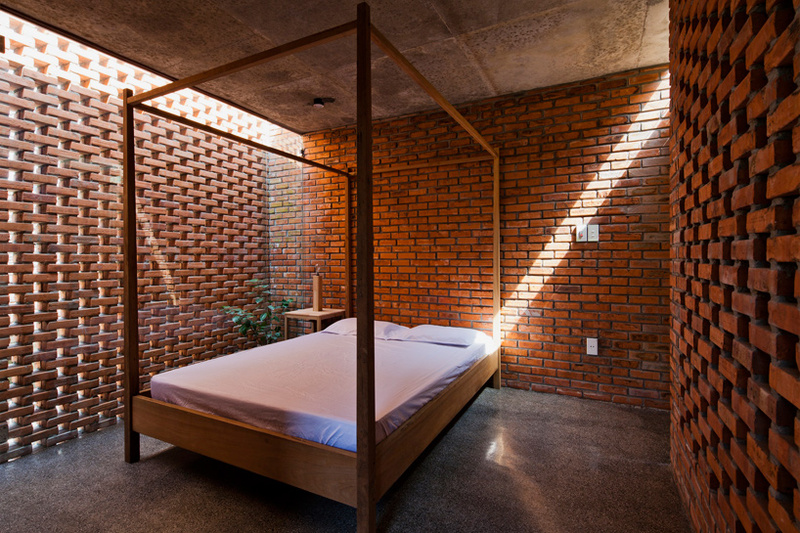 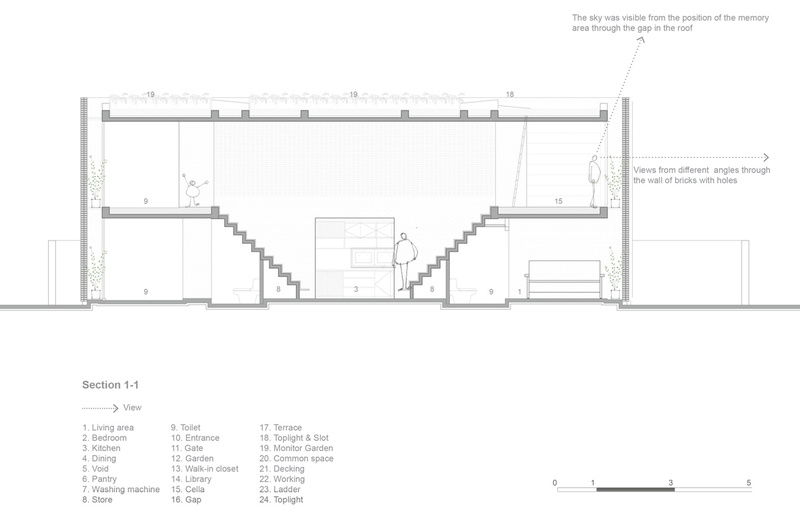 Retaining only the concrete slab structure, the architects enclosed the space with a perforated grille of brickwork to create a new residence named The Termitary House. 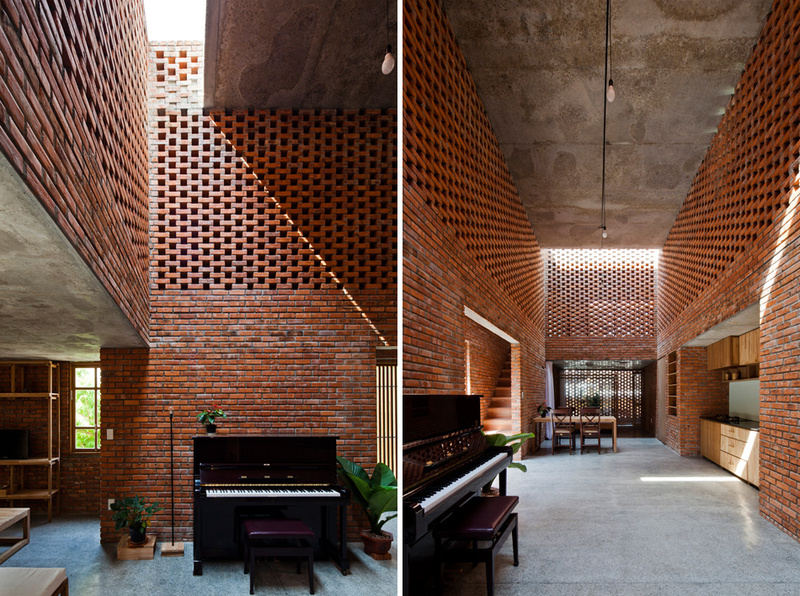 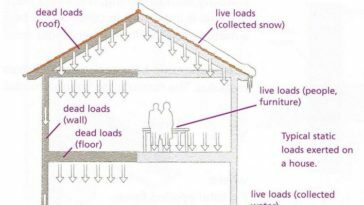 “The special design of the baked-brick walls with a lot of holes, together with the large inter-floor space, allows breeze and light to get to all the corners of the house, even the hardest-to-access areas,” explained the architects.